In the enchanting world of ancient China, flowers were charged with a beauty and meaning that was part of people’s lives. 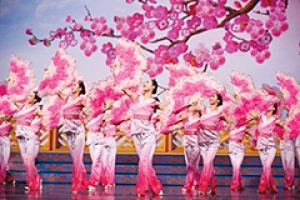 This tradition has been carried on by Shen Yun Performing Arts in their dances and music, which often revive the enchantment and symbolism of flowers. 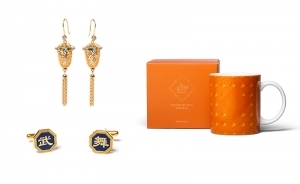 Pieces celebrate the luxurious nobility of the peony, the inspiring purity of the lotus, and the mystical holiness of the udumbara. 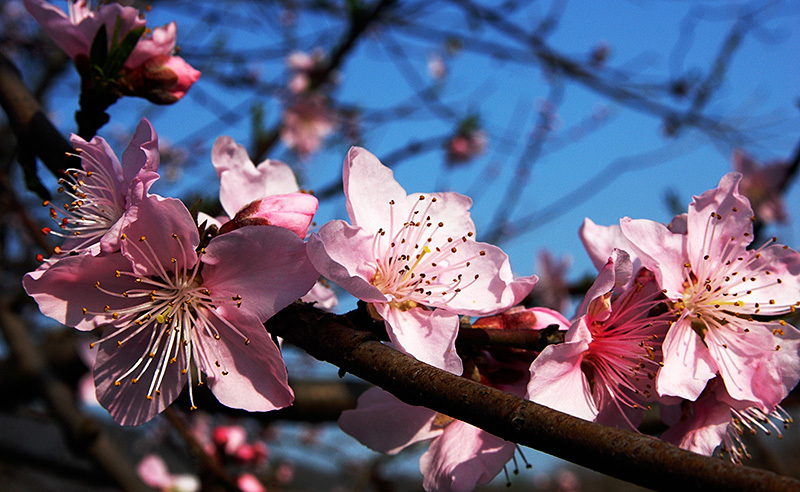 Another celebrated flower is the plum and its blossom, which have been featured in dances throughout the years, as well as the musical composition “Plum Blossoms,” sung by world renowned soprano Geng Haolan as part of the Shen Yun Symphony Orchestra’s 2017 program. 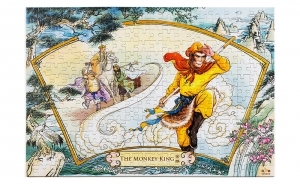 The plum is unique in that it blossoms not in the spring, but in midwinter. Its five small, soft petals are a moving contrast to the harshness of the cold. Their delicate pink fills the canvas of blank white snow. 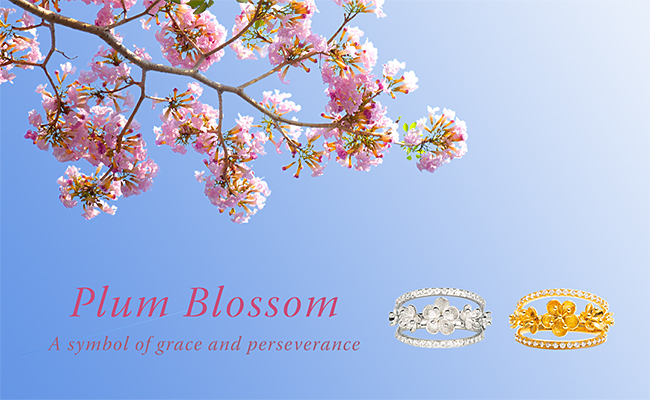 Thus, the plum blossom signifies perseverance and faith in the face of hardship, as well as a courageous beauty that leads the way toward Spring through its suffering. In a garden small, they splendidly loom. 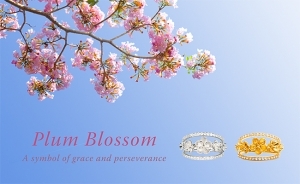 Now you can wear the perseverance and grace of the plum blossom on your hand with the Plum Blossom Ring, which comes in gold or silver. 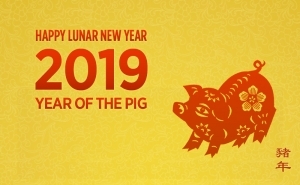 This is a tradition that only grows more valuable and meaningful with time!